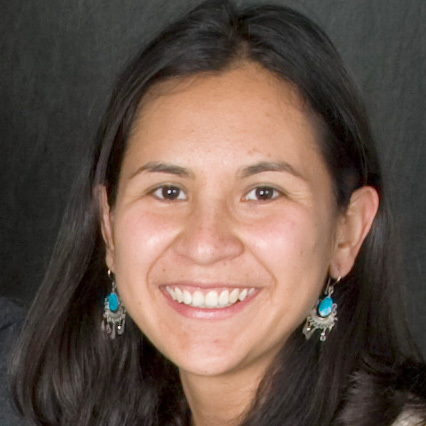 Ilse Ruiz-Mercado is Assistant Professor of Ecotechnology Adoption and Innovation at the Ecosystems and Sustainability Research Center of the National Autonomous University of Mexico (UNAM). She is also a research collaborator with the Interdisciplinary Group of Appropriate Rural Technologies (GIRA AC). Her expertise is in frameworks and systems to monitor and improve the adoption of ecotechnologies. Her research has contributed innovative tools like the Stove Use Monitors (SUMs), software tools and key conceptual frameworks and metrics to evaluate the processes of stove adoption, fuel-device stacking and open fire displacement. Prof. Ruiz-Mercado holds a Ph.D. and M.Sc. in Civil and Environmental Engineering Systems with emphasis in Environmental Health Sciences from the University of California, Berkeley, and a B.Sc. in Physics from UNAM.